Our empowering mentoring programme matches mentors with mentees, and supports them in developing a mutually beneficial partnership. 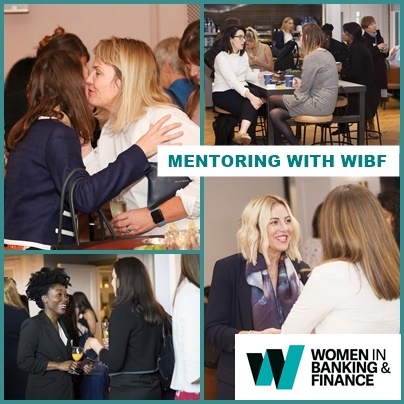 Our highly regarded mentoring programme offers an opportunity to connect one-on-one with a fellow WIBF member. Mentees are matched to more senior mentors within WIBF and can seek career guidance, advice and support. The programme lasts about six months and offers benefits to both the mentees and mentors. Supported by WIBF, mentoring partnerships typically meet regularly at a time that suits them and to work on individual goals and how to reach them. End of programme feedback shows the high value of the mentoring programme. How can you benefit from becoming a mentor? What can a mentor help you with?